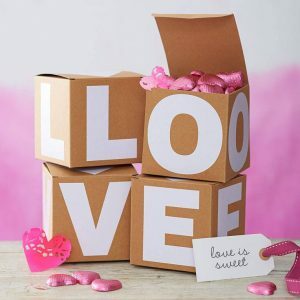 Romantic Gifts Ideas: More than just flowers, chocolate and food. These creative gifts come from the heart. Romantic Gifts Ideas: More than just flowers, chocolate and food. These creative gifts come from the heart. While a lot of people recommend roses and chocolate as romantic gifts, I think they are often un-romantic for that very reason. EVERYONE gives them. I have a better gift idea. If the purpose behind a romantic gift is to make someone special, then the gift should be a little bit unique, don’t you think? 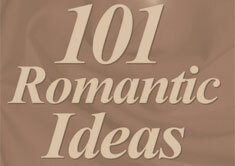 I’ve come across a handful of romantic gifts that are worth recommending. These gifts ideas are great gifts for him and gifts for her.